Let me start off by saying that when I first heard about this movie I didn't even bother watching the trailers. I honestly expected it to be a hack job video designed to slam the SEO industry as a whole because of the few “bad actors” in our space that take advantage of clients. However, it actually turned out pretty good. 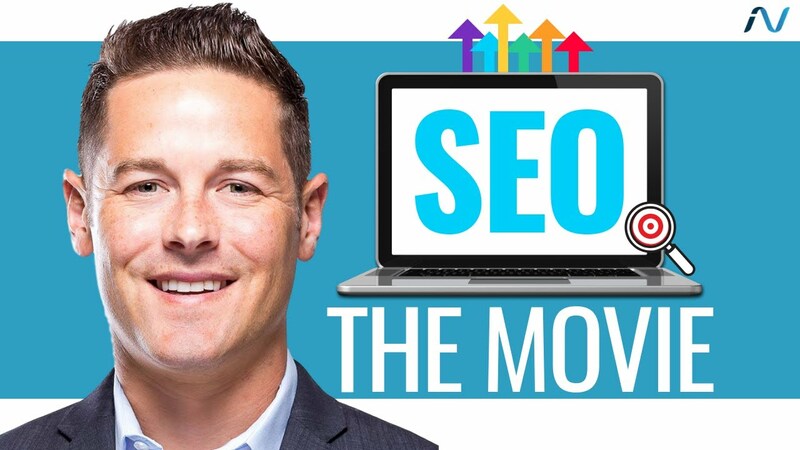 The movie is a great summary of the history of SEO as presented by a few well-known names in the industry and how they developed as the popularity and understanding of SEO grew. I found it very entertaining and informative, even if it was driven by telling the story of the major brands in the industry. I would have made it address some of the biggest issues SEO‘s have faced over the years, how black hat tactics play a part in SEO and a more concise description of where SEO is going in the years ahead. All of that said, I love the effort that was taken to craft this film and respect the idea behind it. Watch the movie yourself and share your thoughts about it!